Whether you’ve got guests coming over or you just want to ensure that your grass is looking lush and healthy after a long winter, our lawn care service is a one-stop shop for all of your Georgetown grass service needs. We offer lawn mowing, weed whacking, edging, insect control, and much more. Aeration helps to keep your lawn looking fresh and healthy by allowing nutrients, moisture, and oxygen into the soil when it is needed most. All employees are trained and educated on aeration best practices in Georgetown to ensure that your lawn lives a long and healthy life. Overseeding a lawn means planting new grass seeds to repair thinning turf. Your lawn might have bare spots, thinning and patchy grass, or dry areas. This is can due to compacted soil, poor drainage, weather conditions or weed infestations. Overseeding is one of the best Georgetown grass service solutions in Georgetown to restore your lawn – helping to extend its life. It will dramatically enhance the colour and density of your lawn, making it more luscious and attractive. 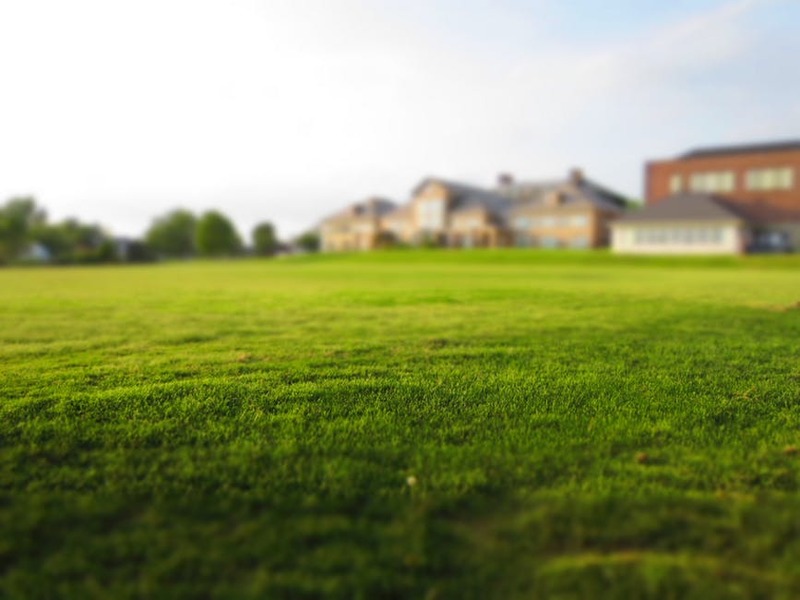 Achieve a healthy and dense lawn with grass services in Georgetown. At Weed-A-Away, we ensure your lawn has proper fertilizing, aeration, overseeding, and weed control to keep it looking its best. Contact us or call (905)-858-3100 for a free quote and consultation!